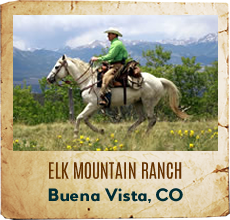 The Lone Star State is home to half a dozen Texas dude ranches. 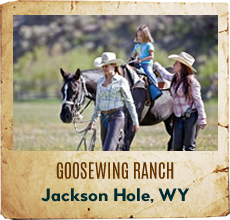 If you want a true western vacation these Texas guest ranches must be included in your family vacation or group retreat. 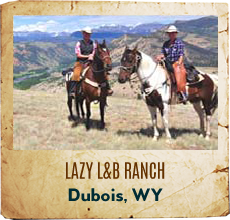 Enjoy the cowboy cooking after you return from your horseback riding and hayrides. 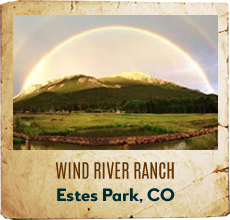 A variety of first rate lodging and camping facilities are available. Remember �The Alamo� when planning your next vacation getaway. 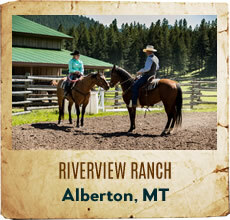 Join in the fun of "cowboying it" at our world famous ranch. 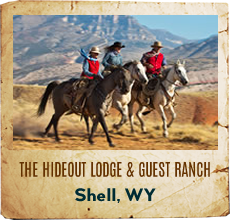 For over 50 years, we have retained the atmosphere of the Old West, while providing the luxuries and amenities you enjoy. 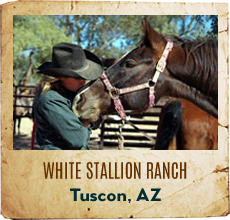 Horseback riding, cowboy breakfasts, swimming, tennis, tubing in the Medina River, cook-outs, and more are activities our family of 52 (and still growing) will provide for you with our own special "horsepitality". Set in Texas Hill Country, our 650-acre working ranch offers various sizes of private houses, cabins, and suites with full kitchens perfect for romantic getaways or group vacations. 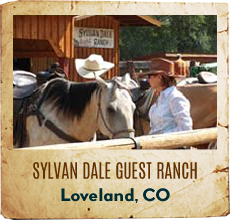 Animals on the ranch include horses, Angus cattle, llamas, miniature donkeys, and even American Bison. 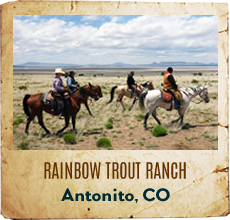 Enjoy catch & release fishing in our stocked lakes, horseback riding, shooting sports, hiking, swimming & more! West 1077 Guest Ranch in a different guest ranch with a new concept. With direct access to a 5,500 acre State Park and over 50 miles of trails this is the place to experience the most unspoiled nature in the Texas Hill Country. 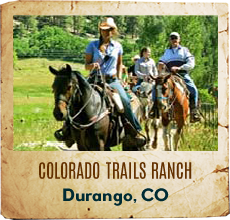 Hiking, mountain biking, bird watching, horseback riding and relaxing at a place, where guests can customize their vacation to their own taste and without mass tourism. Located near Bandera, Texas, proclaimed as the Cowboy Capitol of the World, the Dixie Dude is not a resort ranch. We are an old-time working stock ranch founded by William Wallace Whitley in 1901, in our fifth generation of showing you true Texas hospitality. Situated on 725 acres, the Dixie Dude Ranch offers fine vistas of the spectacular Texas Hill Country.